for $574,000 with 3 bedrooms and 1 full bath. This 1,092 square foot home was built in 1945 on a lot size of 48x100. Welcome to 152 Bryson Ave. 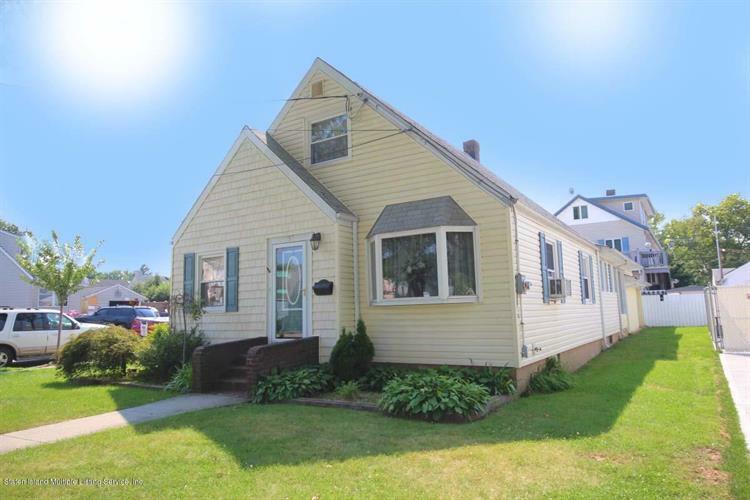 This charming 48x100 corner lot Cape is located in the Westerleigh area of Staten Island, 10302. It has 3 bedrooms and 1 bath and also comes with updated kitchen and bathroom (both done 3 years ago). 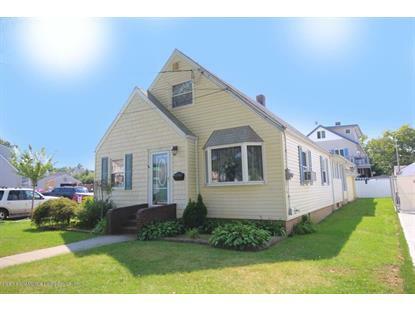 Hardwood floors throughout and lead up to an added legal extension that proceeds into a massive 2 car garage and carport. Possibilities are endless with this unfinished basement. Also a perfect roof raise property.